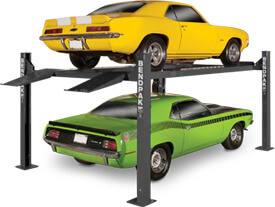 Auto lifts come in a variety of styles, but most of them can be divided into one of two categories based on how they engage the vehicle: wheel engaging car lifts and frame engaging style car lifts. 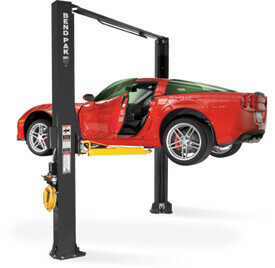 By far the most common auto lifts from each category are four-post lifts (wheel engaging) and two-post lifts (frame engaging). 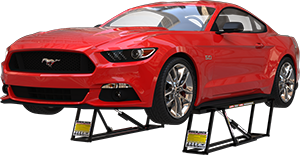 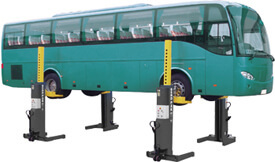 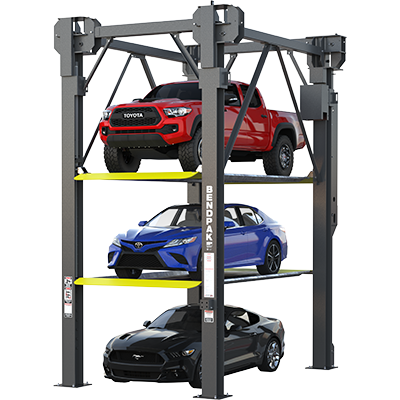 Less common car lifts are known as specialty lifts and include scissor lifts, portable lifts, mobile column lifts, in-ground lifts and parking lifts. 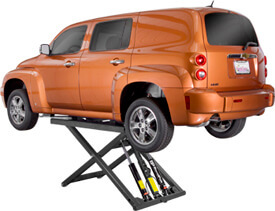 Here's a quick breakdown of each type of auto lift and what it can do for your home or business.